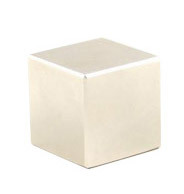 SmCo is made of samarium ,thulium and transition metal cobalt, iron and copper. SmCo has not only high Energy Product(14---28MGOe)and reliable coercive force, but also good temperature trait. 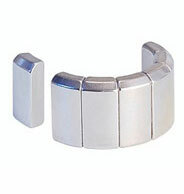 Compared to NdFeB magnet, with value Sm and Co in it. SmCo is suitable to high temperature. 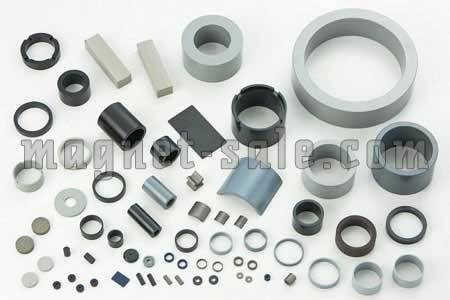 Samarium cobalt (SmCo) magnets can be classified into SmCo5 and Sm2Co17 magnet. 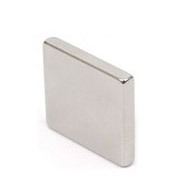 SmCo is very corrosion resistant and more stable at very high temperatures .These advantages smco magnet is widly used in servo-motor ,sensors ,especially at high temperatures or in corrosive environment.Very high magnetic properties with good stablility so without coating on surface protection. 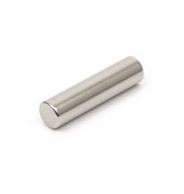 This makes Samarium Cobalt an excellent choice for compact designs where high temperature environments may be present. Â© 2011 Magnet-sale.com All right reserved.